At Bootcamp FM we help people just like you! 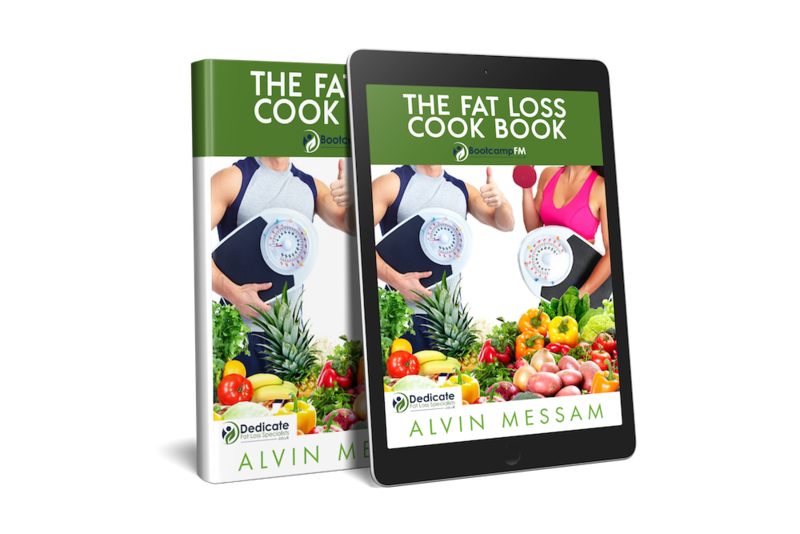 Our fat-loss system is designed to educate our members, not how to exercise or diet, but how to change their mind-set and lifestyle, resulting in fantastic fat loss results that are long-term. We are ALL about getting you results while having fun and working as a team along the way. Come and train with like-minded people and make exercise fun while melting away the pounds and getting into the shape of your life.